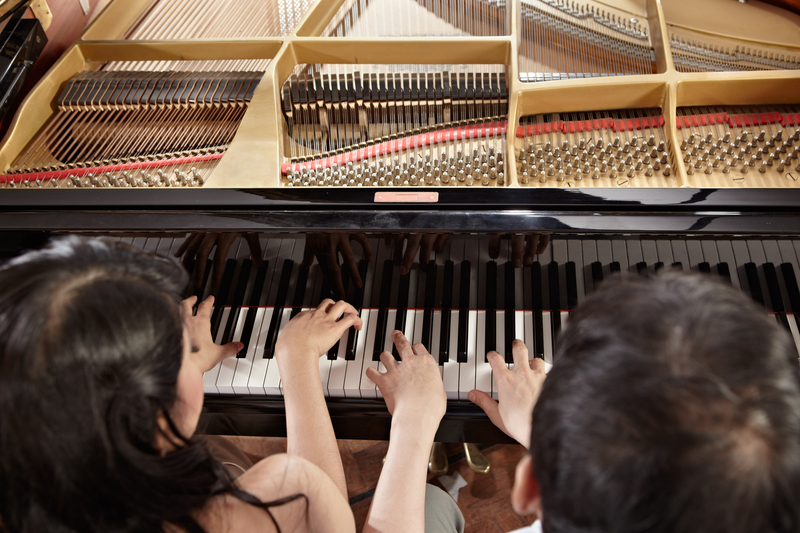 Youth is wasted on the young, but it’s nothing compared to piano lessons. 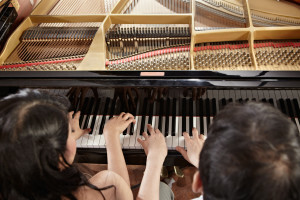 Learning the piano as a hobby in your adult years can be incredibly rewarding. Fulfilling an overriding passion for the music or just the mental challenge. 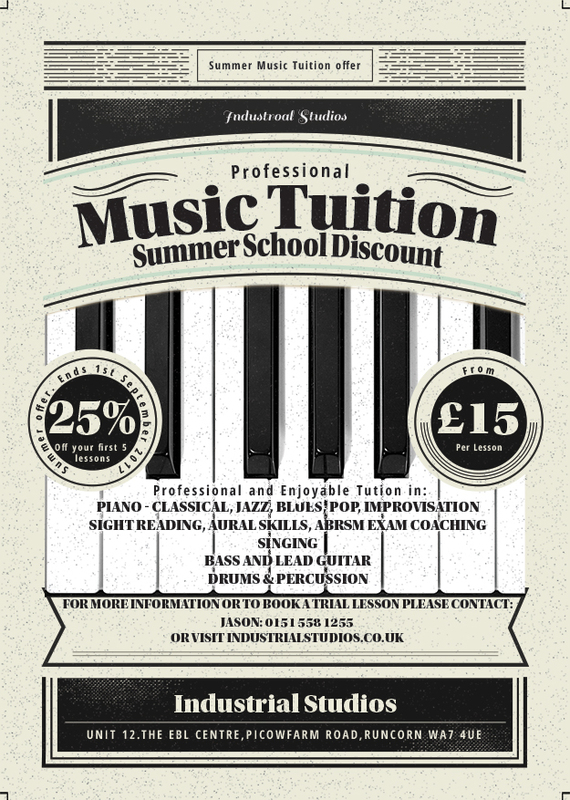 All musical styles and tastes catered for across Merseyside, Widnes and Runcorn from an experienced professional musician.